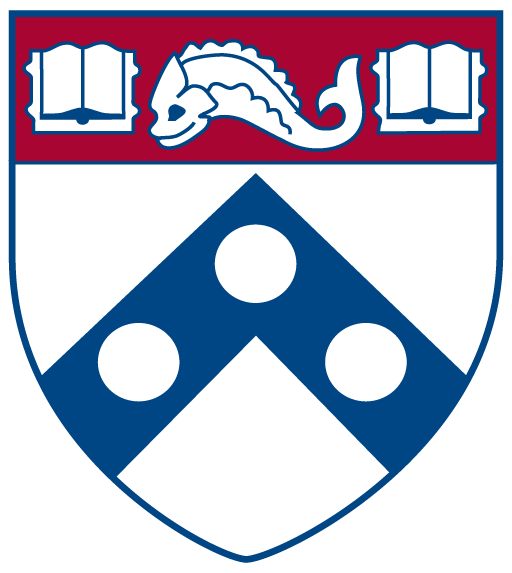 The Social and Cultural Evolution Working Group brings together researchers at the University of Pennsylvania who are interested in uniting evolutionary and social sciences to understand behavioral and social phenomena in humans and other animals. SCEW supports theoretical and empirical research at the interface of evolutionary and social sciences. Click here to learn more about research opportunities. Members of SCEW teach a variety of courses related to social dynamics, cultural evolution, and behavioral biology. Learn about courses and other education opportunities at SCEW. Learn about past and upcoming SCEW events.